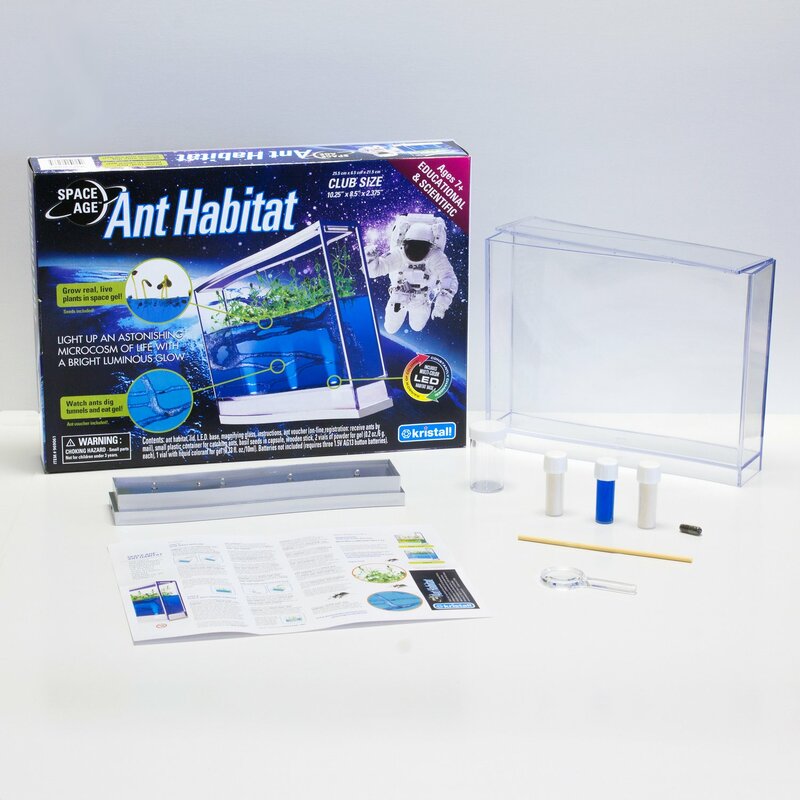 The Space Age Ant Habitat from Kristal Educational lets children observe the wonders of a real, working ecosystem from the comfort of their home. 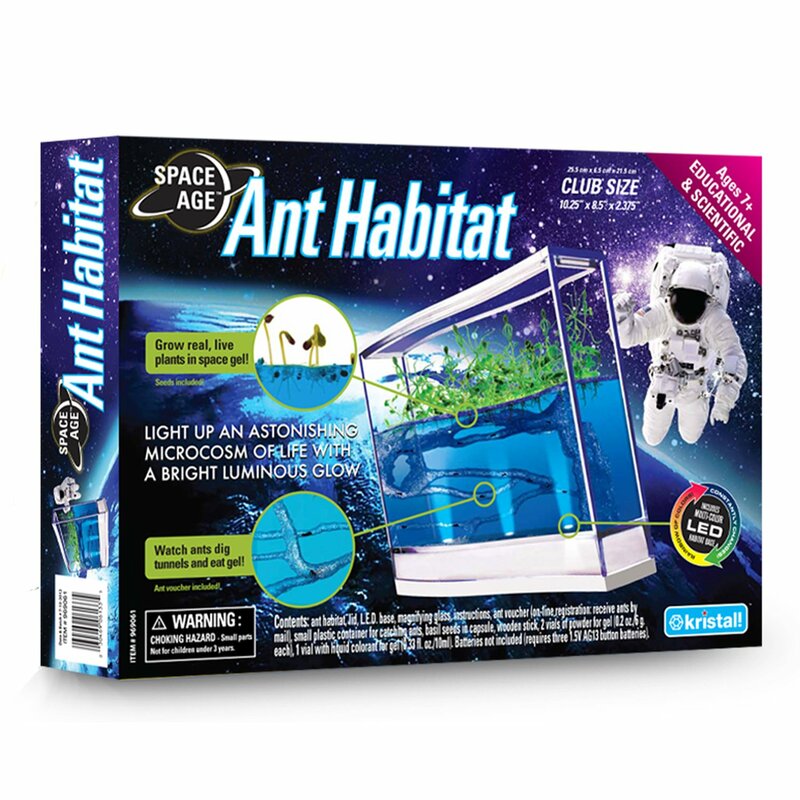 Observe the amazing ant colony as they go about their lives, digging tunnels in the translucent gel. Inspired by NASA's space experiments. Requires little maintenance after set-up. 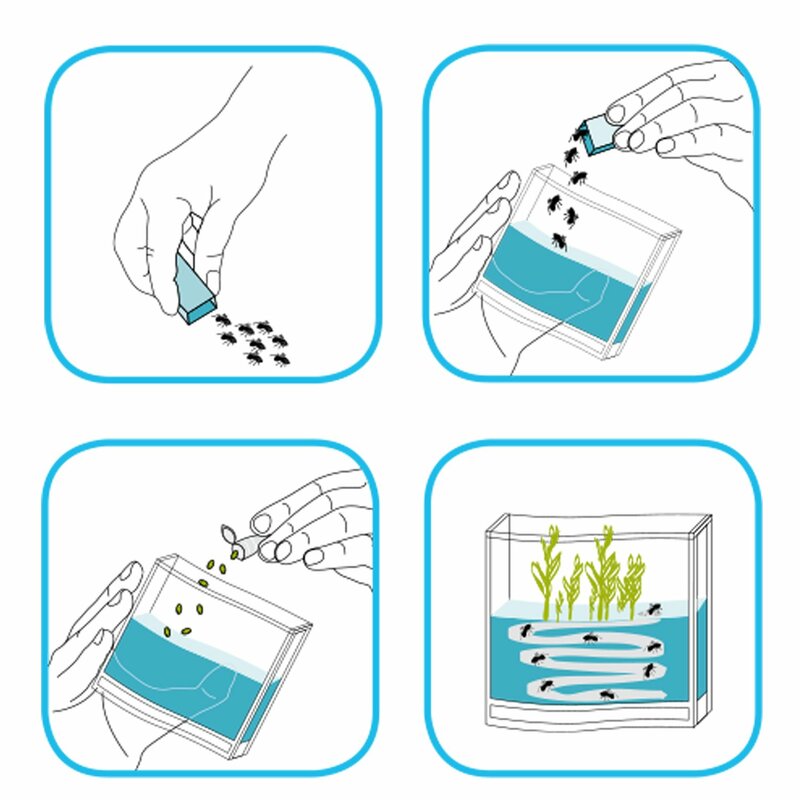 Each kit contains a habitat, LED base, seeds, powder and colorant for gel, and accessories. Additional items may be required. 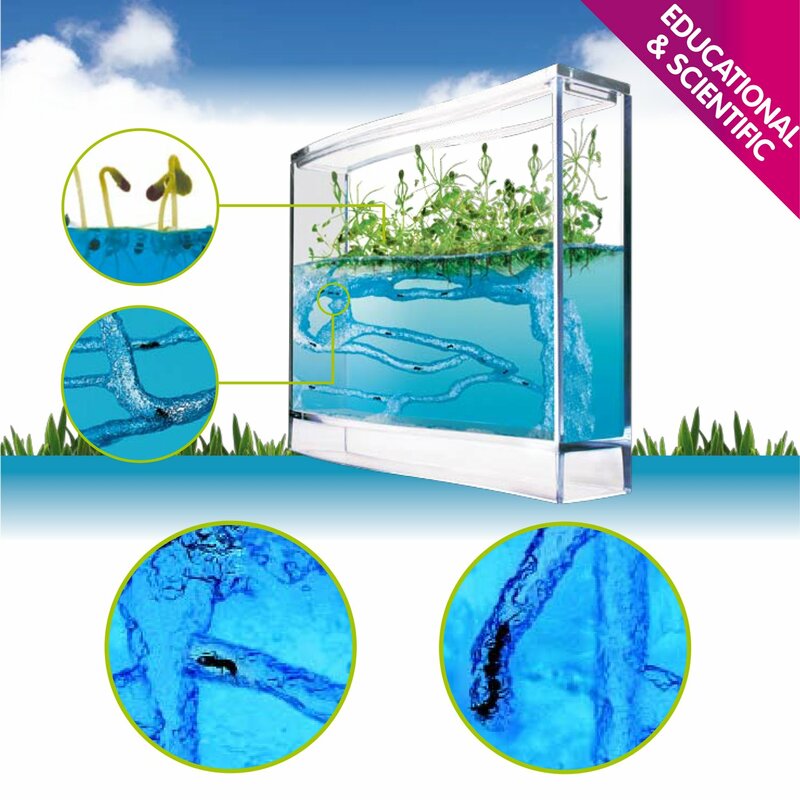 Our mission is to become national education leaders, inspiring new generations to continue their studies in the STEM fields. Ⓒ2015-2019 Panama STEM Education Inc.